Jason is a senior program officer for Environmental Education at the Pisces Foundation, implementing strategies to advance environmental literacy nationally. 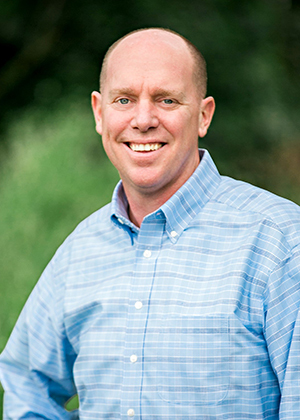 Prior to joining us, Jason was interim president and CEO at NatureBridge, which provides hands-on environmental education programs for children and teens. In that role, and previously as executive vice president of the organization, Jason oversaw all aspects of NatureBridge’s residential programs in six national parks across the country. Jason’s career in the environmental education field has taken him from the Navajo Reservation in Utah, to the San Francisco Bay, to national parks across the country, where he led the design and delivery of high-quality, research-based programs serving hundreds of thousands of young people. Over the course of his career, Jason has partnered with researchers at Stanford University to connect research with practice. He also co-founded ChangeScale, a collaborative of leading academics, funders, practitioners, and thought leaders working together to build and strengthen the field of environmental education. Jason holds a M.A. in nonprofit administration from the University of San Francisco and a B.A. in anthropology from Fort Lewis College.